For young and delicate skin. 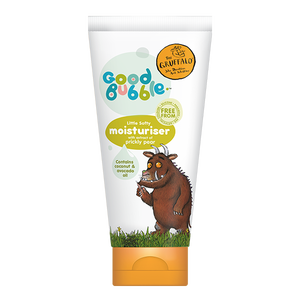 For mild, gentle and happy-splashy bath times. For fun, fruity bath times with your little grizzlies. For no-tears and scalp-friendly washing.